We use technology to diagnose, treat, and document your pain. When appropriate we use MRI technology to diagnose the cause of your pain. 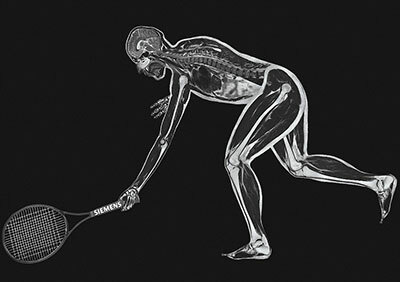 MRI can be ordered for any body part. We also review MRI’s brought from other doctors to help determine the actual cause of your pain. MRI is not typically ordered initially unless there is a serious and immediate concern. 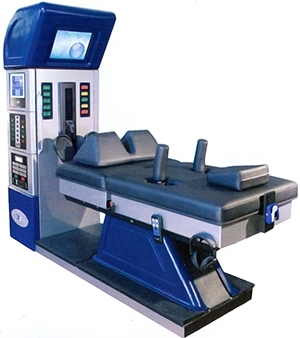 The DRX9000 is technology for disc herniations and disc disease. We use 2 of these in our clinic to assist patients in rehabilitating ailing discs that have not responded to conservative therapy, injections, and ever surgery. This technology simply helps your ailing discs heal. We use electronic medical records to document your pain, your progress, keep your files from imaging centers and even file your insurance claims. 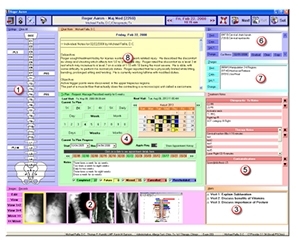 This technology keeps you safe as necessary information is always at the doctor’s fingertips. 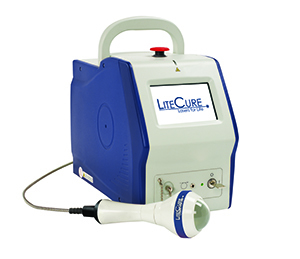 For those stubborn pockets of inflammation causing your pain, we use the LiteCure class IV laser with crystal therapeutic ball massager to break down adhesions and stimulate healing, all simultaneously.